Busoni, Ferruccio, 1866-1924. Songs. Selections . 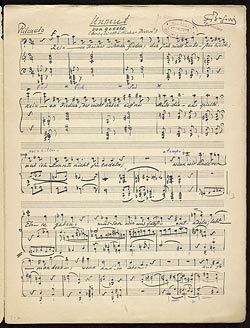 Songs on poems by Goethe for baritone and piano (or small orchestra) : autograph manuscript, 1918 Mar. 26.